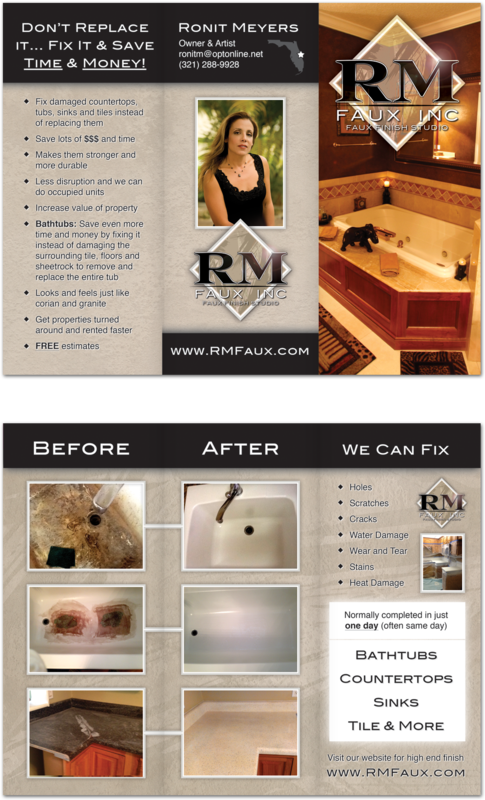 Scroll down to check out some examples of our previous brochure and tri-fold work. Tri-Fold Brochures: RM Faux, Inc. Custom brochure design and brochure printing Melbourne FL company. 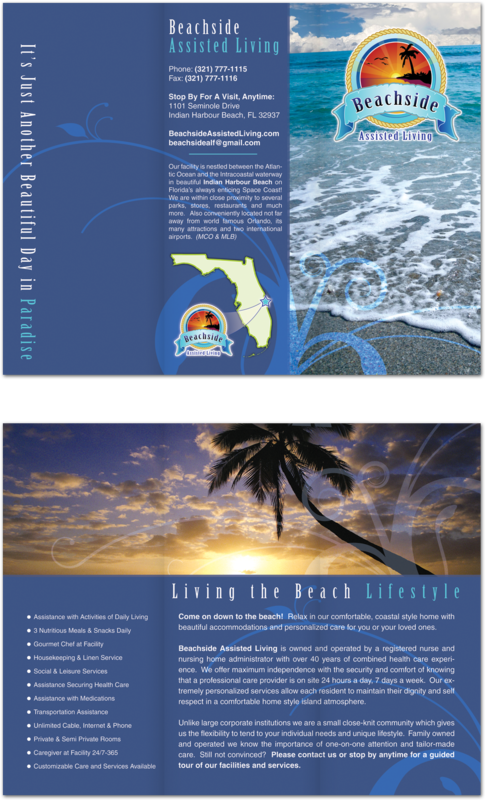 Professional tri-fold design FL and business tri-fold print services Cocoa Beach Florida.